What an amazing season it has been so far! The Brandon Bulldogs have improved tremendously over this season, running our best in recent years. Both the boys and girls teams have run impressive races this year. 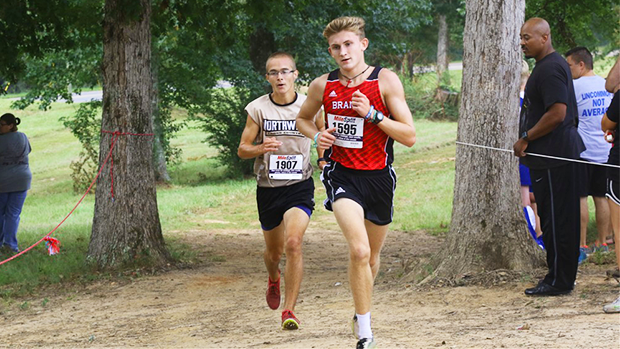 Our boys team had great results for such a young team, coming home with wins at Clarkdale and Northeast Lauderdale. 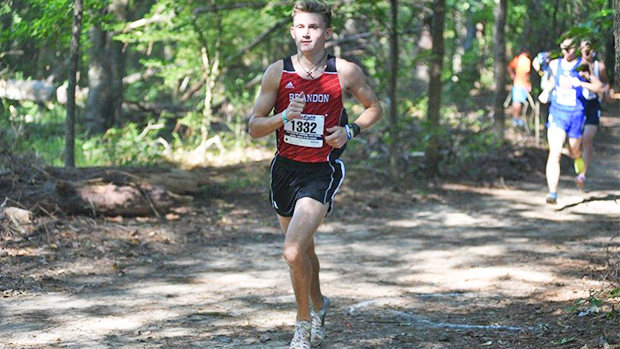 The Bulldog boys and girls teams both finished second in the region 3-6A meet this past Thursday. Almost all of the runners on our teams came away with personal bests or near personal bests in the last few meets of the season which is something to celebrate! Going into the state meet, the dogs have a very young, but hungry group toeing the line. On the girls side Katie Kirby, Tatiana Jones, Kenah Sanders, Meagan Henry, Jallian Paige, Samantha Moore, Darla Wilson, Maya Shenefelt, Bailey Lowery, and Kelby Childs are headed to state. None of which are seniors, so look for these girls to be back next season. On the boys side, we also have a young group toeing the line with only one senior, Matt Byrd. Matt is joined by Layton Levingston, Cameron Entremont, Dylan Chapman, Ty Wilson, Sam Lovette, Tyler McGraw, Daniel Simkins, Ian Byrd and myself. With all but two of the top seven boys being freshmen or younger, look for the Bulldogs to do big things in coming years! We are all really excited about how this season has gone so far and on getting the opportunity to finish it off with a bang! Personally, this season has been one of my best years on the cross country course. I finally broke out of the 17 minute range that I had been stuck in since eighth grade. I've grown lots as a racer and more importantly I've grown as a teammate this season. I enjoyed every moment with my cross country family and am hoping to finish this season off well.